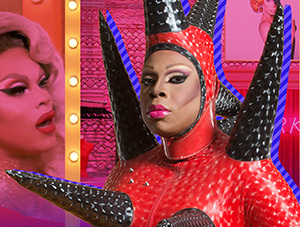 As Andy Warhol could have said, in the future, everyone will be a drag queen on RuPaul’s Drag Race. 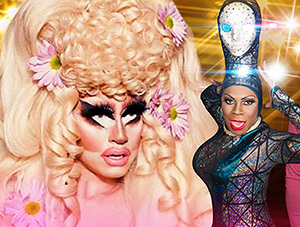 Today, mother has arrived, mother to Ornacia, Vivacious joins us to weigh in on the RuPaul’s Drag Race Season 10 girls and the last remaining episodes of RuPaul’s Drag Race All-Stars Three, or as we like to call it the BenDeLaCreme & Shangela Show. 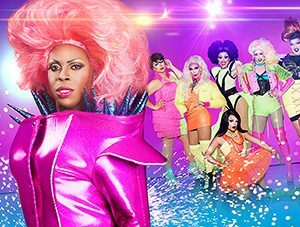 Hey sexies-the podcast aint working. Keeps saying URL not found. Your welcome. Needed my feast of fun fix! Yay! 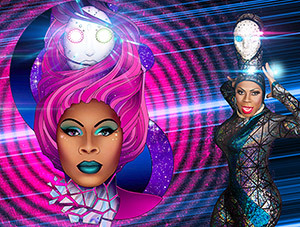 Ornacia and her mother Vivacious! 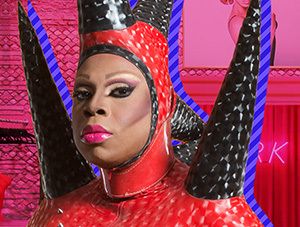 Thanks for dishing the delicious dirt on RuPaul’s Drag Race and many other delightful topics!